Movies: If you haven’t been the Capitol Theatre’s Sunday morning movie yet, the next one is “All About Eve” coming up on Feb. 20. As some of you know, I’m on a quest to balance my regular viewing of trashy films with a dash of film culture. 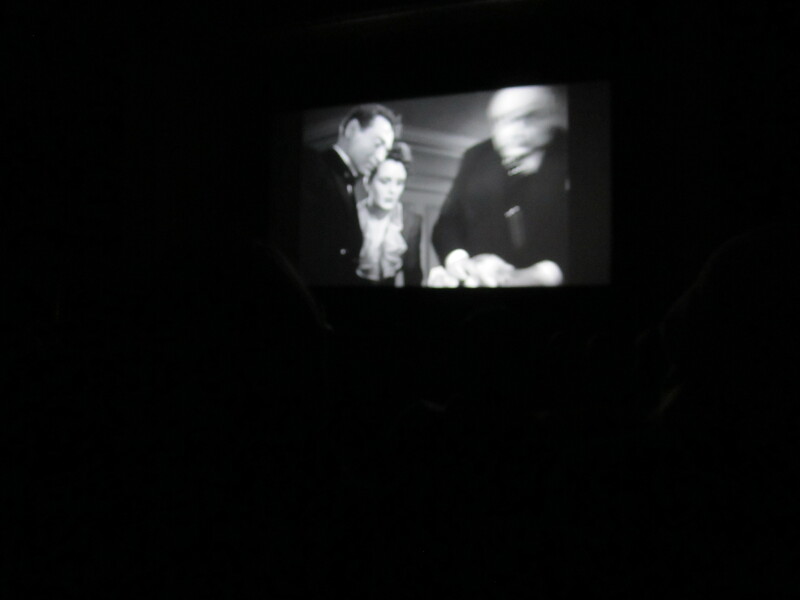 The last show was Humphrey Bogart’s “Maltese Falcon,” and it was pretty fantastic. It’s amazing how different movies were then. Everything is very dramatic, but I thought it was a lot funnier than I anticipated. It’s worth checking out, and this isn’t coming from someone who is even remotely snobby about her movie watching. “All About Eve” won all kinds of Academy Awards in 1950, and it’s about a woman, Eve, who is trying to steal another woman’s role on Broadway. If you go, you can also get discounts on brunch at Luxe, Latitude 41N, and Reddstone; unless, of course, you want to eat popcorn for breakfast, which, according to Ryan, isn’t all that awful. Television: Hey, “Modern Family,” could your episodes get any more uncomfortable? You are the new “Office.” You make me wince repeatedly in every episode.